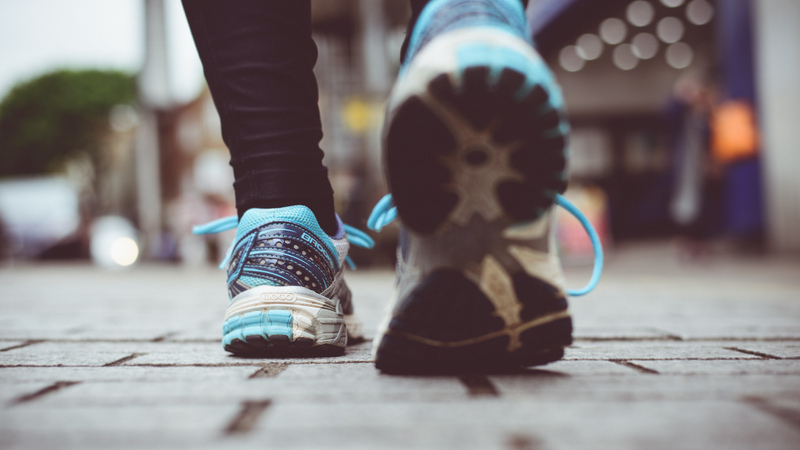 The journey of 1000 miles begins with a single step… well, Diabetes UK isn’t asking you to walk 1000 miles but what about a One Million Step Challenge? People in Scotland are encouraged to join the One Million Step Challenge for Diabetes UK and help support the millions of people across the UK, including over 285,000 in Scotland, who are living with the condition. The event takes place between 1 July and 30 September, and invites people to push themselves out of their comfort zone, by taking one million steps over three months and getting sponsored for every stride. The challenge will require participants to take 10,000 steps every day. Claire Fleming, Communications Manager at Diabetes Scotland, said: “People can choose whatever way they want to achieve their one million steps – they can walk it, jog it or even dance it! We’re really grateful to everyone who joins #TeamDUK to help raise vital funds to help people living with diabetes. “Every penny raised will help us to support the millions of people living with diabetes across the UK. In addition, walking 10,000 steps every day can also help boost your fitness.